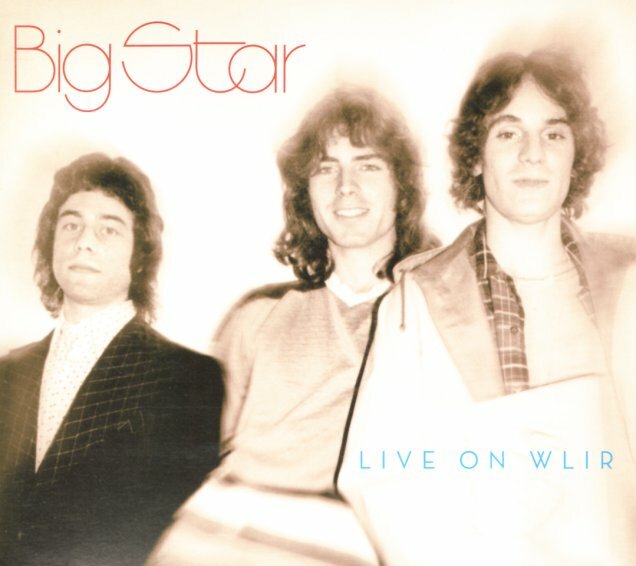 A wonderful addition to the all-too-small catalog of music recorded by Big Star in the 70s – a live radio performance done between their second and third albums, and one that captures the group in a really fantastic stripped-down setting! There's no heavy production here, no Ardent or Jim Dickenson touches – yet it's amazing how good, and how unique the group sounds – with beautifully personal lead vocals from Alex Chilton on most tracks – and even a bit of conversation at the start of some of the songs, which really helps set the vibe for the band too. WLIR was always one of the coolest radio stations back in the day – and we certainly owe them a good nod for capturing this magic – on titles that include "She's A Mover", "Daisy Glaze", "September Gurls", "Mod Lang", "Don't Lie To Me", "O My Soul", "The Ballad Of El Goodo", "Thirteen", "Motel Blues", "In The Street", and "You Get What You Deserve". © 1996-2019, Dusty Groove, Inc.